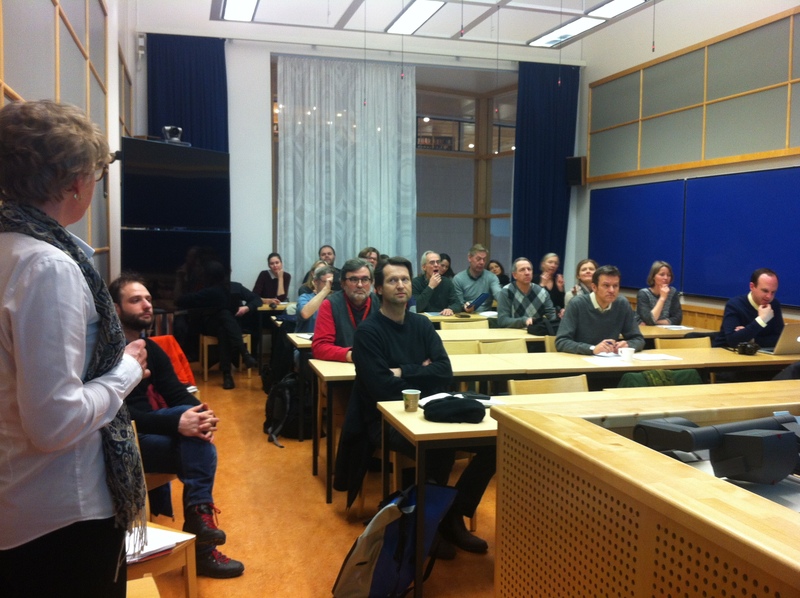 I am very happy to announce the foundation of the association for Digital Humanities in the Nordic Countries (DHN)! On April 23, 2015, a group of people representing all Nordic countries (Norway, Denmark, Sweden, Iceland & Finland) met and after several hours of intense discussion and negotiation agreed on a preliminary version of the statutes and an interim council. For the time being (2015–2017), the association will be based in Gothenburg, Sweden. The name is Digital Humaniora i Norden (and its various translations into the other Nordic languages), the English name is Digital Humanities in the Nordic Countries. 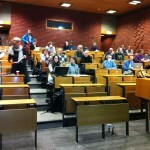 DHN is planned to be an associated organization of the European Association of Digital Humanities (EADH). We will hold our first annual meeting, which will also be the official constitutive meeting and members meeting, in Oslo/Norway, March 14–16, 2016 March 15–17, 2016. There will be a nomination and presentation of candidates for the board and an election as well as the approval (and discussion and negotiation) of the statutes. As a member of DHN, you can nominate and be nominated as a candidate for the board. In the meantime, the interim council will set up an official website, including a newsletter and a mailinglist as well as a social media presence. There you will find information about the preliminary statutes, the minutes of the founding meeting, information on DH-related activities in the Nordic countries and much more. The organizers and the program committee for the upcoming conference in Oslo will publish a call for papers in mid-May. The conference aims to be as open and as inclusive as possible and wants to cover all humanities and arts disciplines as well as neighboring disciplines, e.g. social sciences, anthropology, computer & information science. We invite proposals from all Nordic countries, in Norwegian, Swedish, Danish, and English. Early career researchers and ‘Alt-Acs’ are especially encouraged. This article will be updated – stay tuned! Alas! 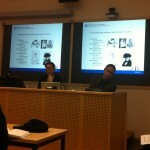 This fall starts the Digital Humanities Forum or digital humaniora forum (DHF) at the University of Oslo. 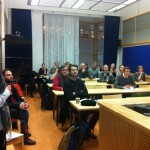 Initiated by two members of the steering committee of the Digital Humaniora research network at the Faculty of Humanities and supported by the DH network at UiO, there will be a series of six events, each under a specific topic; with short presentations of projects, tools, services, and best practice. 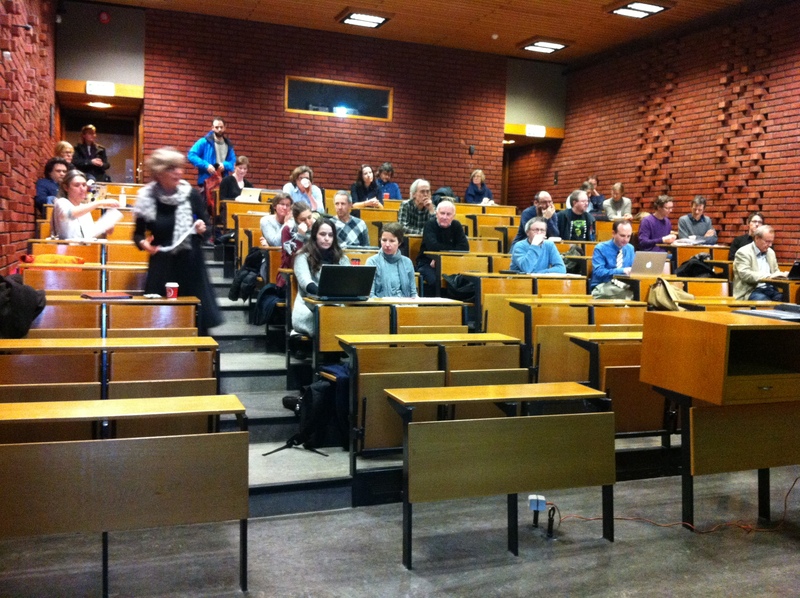 The DHF will be held at the Læringsoasen at the University Library, Georg Sverdrups Hus, on Blindern Campus, tuesdays between 2–4pm starting on September 9, 2014. The event is open to the public. Two weeks ago I attended the 15th biennial conference of the German Association for Scholarly Editing (AG-Edition). This time, the biennial event was held at the RWTH Aachen University, Germany and hosted by the department of German and literary studies and its head of department, Thomas Bein. The topic – On the Uses of Editions – couldn’t have been more up to date. 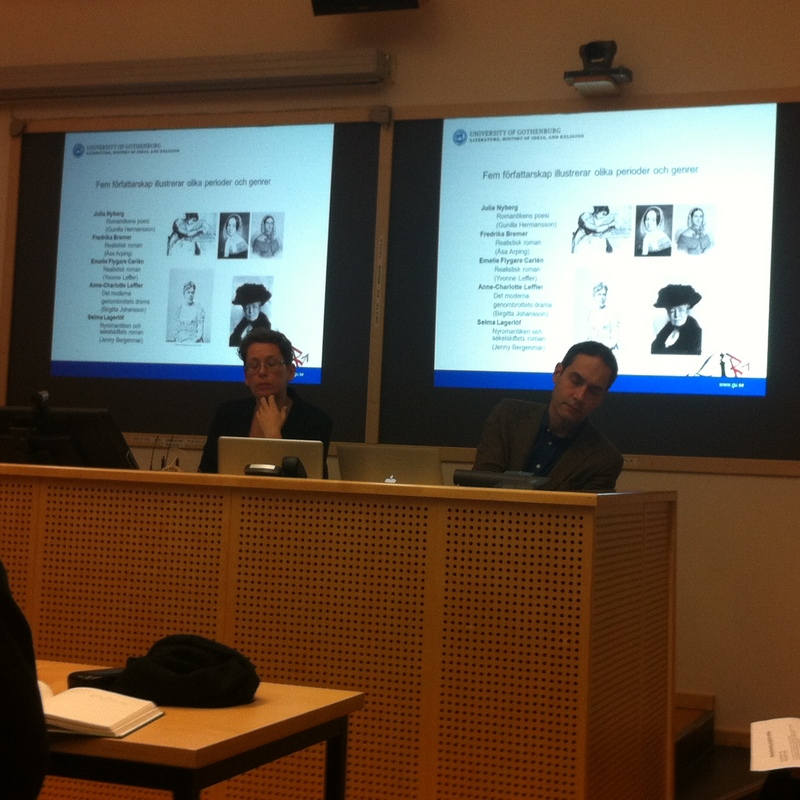 It was received broadly and transdisciplinary with almost 60 long and short paper presentations ranging roughly from the early middle ages to contemporary German literature, from musical performance practices to DADA art, from contemporary Austrian theatrical productions to early 20th century film. The focus was, at least in most of the presentations, strongly on the uses (Nutzen) of editions, while the concept of edition was quite broad, iridescing between facsimlia, historical-critical or genetic scholary editions, and multimedia archives. The conference was accompanied by committee meetings and the biennial general assembly of the association.